With a new season, there is a lot of new Battle Star objectives to be completed, some new places to be explored, and much more. 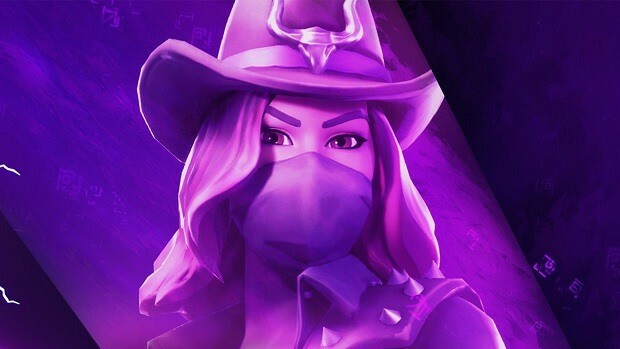 You will find everything you need to know in our Fortnite Season 6 Guide. We detail the new Halloween setting, the pets, and everything in between. 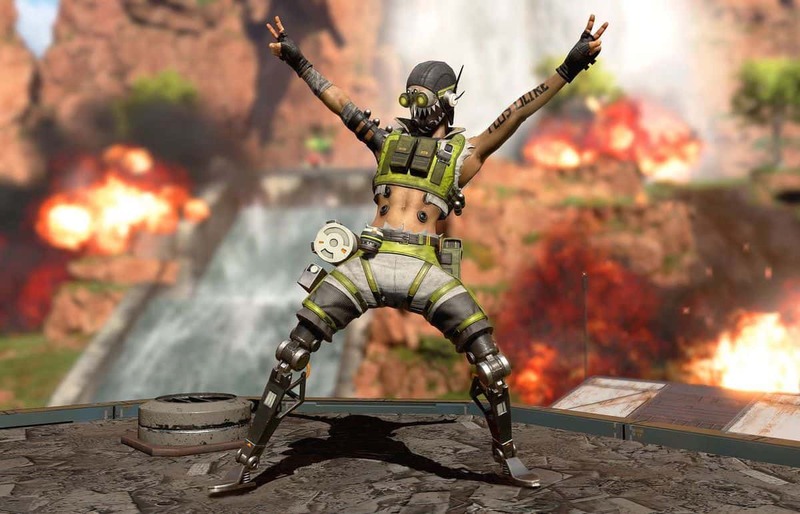 As is the tradition in every season of the game, you can earn Battle Stars to unlock cosmetic items including new skins. 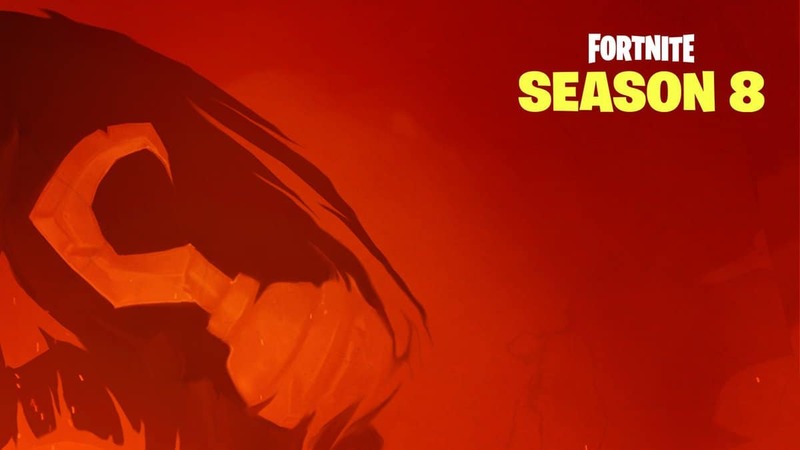 This season, we have the Werewolf skin, a person riding a llama, a pumpkin head, and the Cowgirl. You can also show some things while surviving to be the last one standing i.e. a pet on your back, a Back Bling that comes in varieties of color including a dog named Bonesy, a Camo Chameleon, and a small adorable dragon going by Scales. There has been a change in some geographical aspects too; with more purplish corrupted areas emerging in some districts of the map. The revolving black hole type structure or a vortex over at Loot Lake that previously had extreme gravitational fluctuations but now you can only bounce off it to send you a boost. 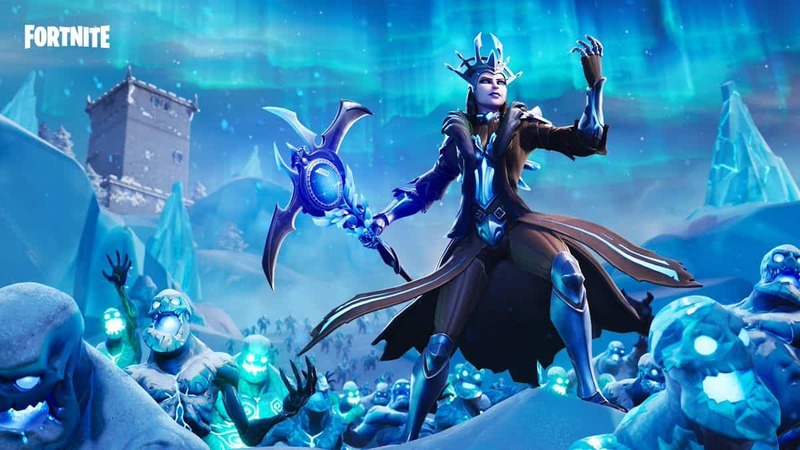 There is also a haunted castle at Haunted Hills and the Floating Island also near Loot Lake which make for some creepy imagery but still very cool. Another new feature thanks to the Halloween Season is the Shadow Stone which is basically a consumable that can be found scattered around different areas of the map. Once used, it will turn the player into a ghost-like figure that is invisible when stationary, and only partially visible due to the tracks they leave behind while moving. Moreover, you cannot use any firearm while in this Shadow form but the ability makes up for that by greatly increased speed, jumping distance and even the ability to move through obstacles with the ‘Phase’ ability triggered by the Fire Button (R2 or RT by default). So this primarily seems to be for those who’d want to escape the storm or get around quickly when they’re low on ammo. 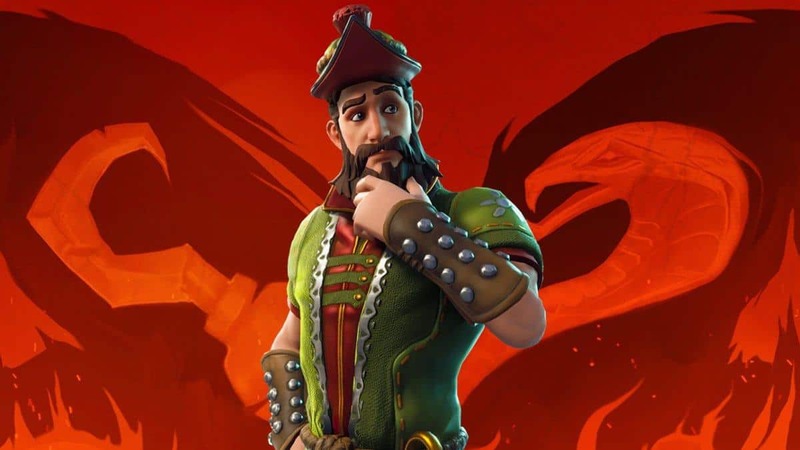 These challenges, upon completion, will help the player to earn XP and contribute to their Battle Pass level. This, in turns, unlocks the skins, pets, and more cosmetic glory that we talked about earlier. All of these challenges are self-explanatory and much easier than what we have come to expect from previous seasons. There are no Hidden Chests or Treasure Map Hunts; everything has been made easier to allow for getting rewards much easier.